Thread: Rhovit - The Design Of The Entertaining Future! 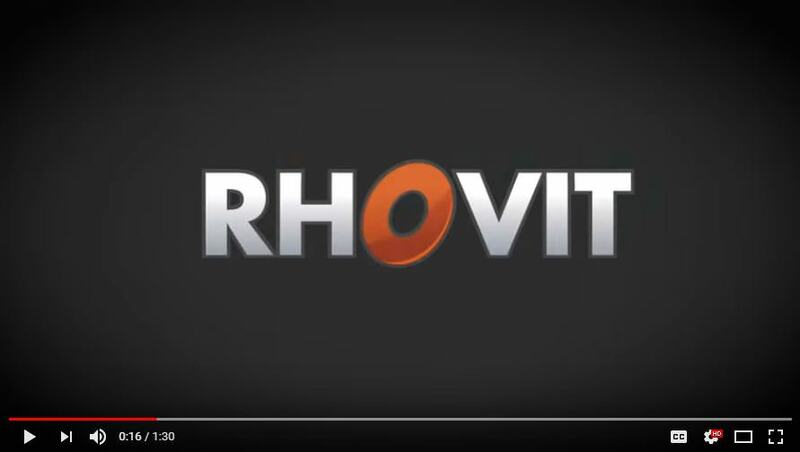 RHOVIT, A Hybrid Cloud and Blockchain Digital Content Platform that Rewards Users and Allows Providers to keep 100% of Earnings. It is a digital distribution platform that houses films, series, games, books, comics, music, podcasts and vlogs. 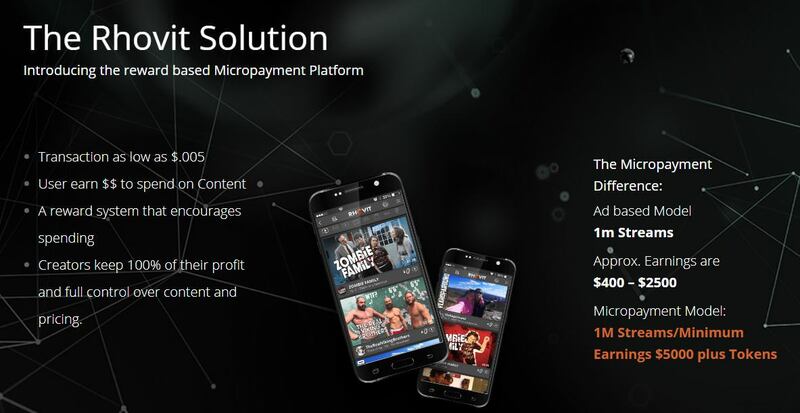 It’s a hybrid platform with both a virtual and crypto-currency. 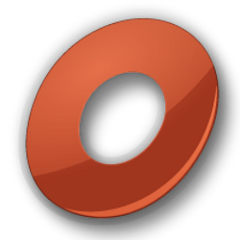 The virtual RHOVIT Coin is an in-platform currency with a set price and is what is used to purchase content. 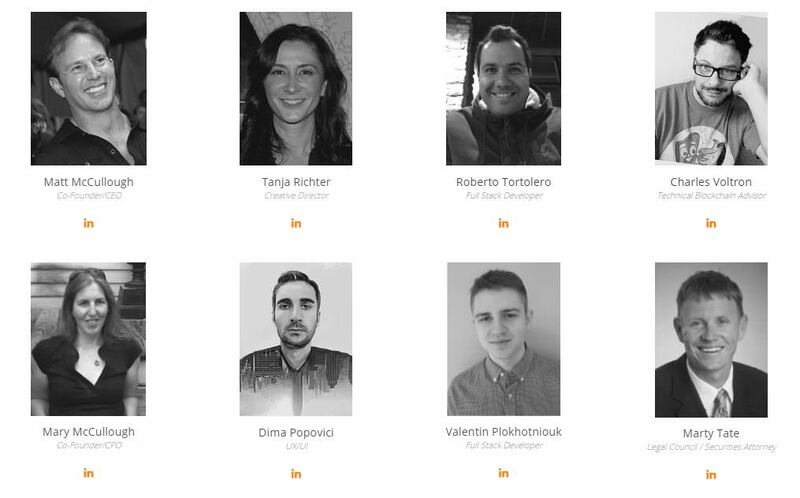 The Rbit, a crypto-token, fuels all promotions and ads. 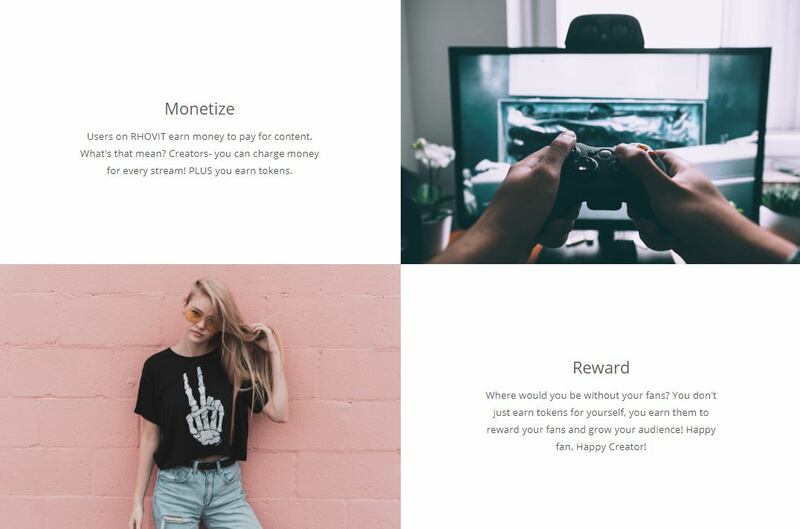 Together, the two create a circular system that allows providers to keep 100% of their earnings and constantly rewards users for their actions on the site. Blockchain makes the ecosystem that runs RHOVIT 2.0 possible. However, the ideals that created the platform have been there from the beginning, if not the technology. The next generation of the RHOVIT program web application server, which serves as the primary platform for content storage, delivery, and tracking, will maintain transport methods which allow fluid communication to and from the NEM network. Before we got into tech we were filmmakers. We faced the questions a lot of artists do: How do you get your stuff out there and seen? How do you monetize it? How do you get users to pay for your short film? Or music? Or comic? These are the questions we tried to answer in 2012 and we got part of the way. Technology is now letting us answer the rest. 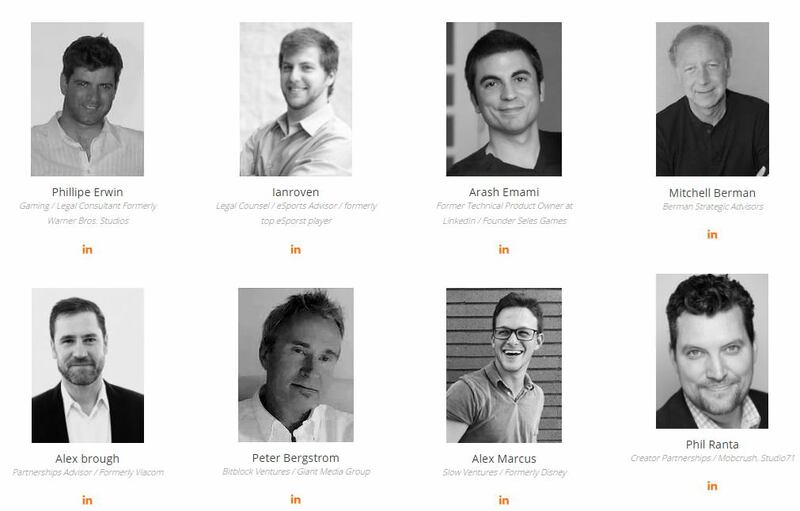 We‘re extremely excited to bring out the next generation of RHOVIT and work with the amazing team we’ve assembled, all of whom share our vision for what is possible. Please stay tuned for future posts that delve into the how, why and inner workings of RHOVIT! Why do people gamble away their money? It’s simply because they do not have the right skills and knowledge about the right investment schemes to put their money into. They either rely on instincts or simply take avoidable risks they later end up regretting.